(DLC) Downloadable Content. 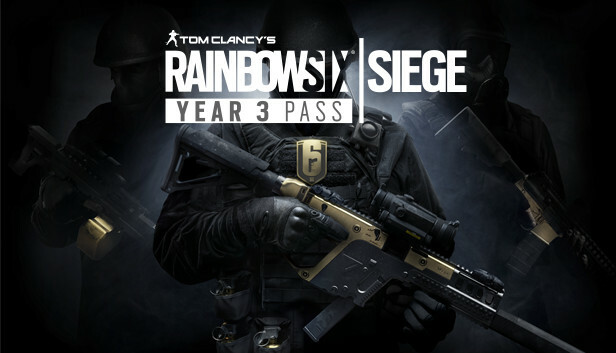 This content requires the base game Tom Clancy´s Rainbow Six® Siege on Steam in order to play. 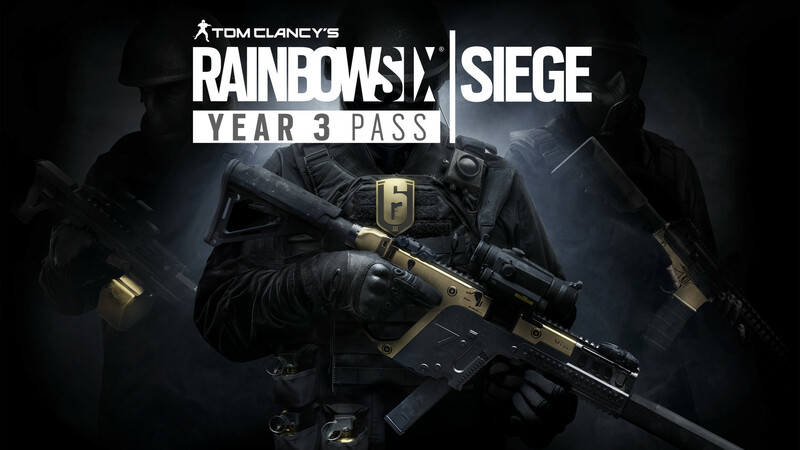 Extend and enhance your experience with the Y4 pass!